Insulated glass is also commonly called dual pane glass and most new homes are constructed using insulated glass in the window and door applications. Insulated glass or dual pane glass is also referred to as I.G. 's or units. These units are constructed of two pieces of glass joined together by a perimeter spacer and sealed to create an airtight component. The benefit of insulated or dual pane glass is that it creates a "dead air space" between the two pieces of glass creating substantial insulating properties. Windows utilizing insulated glass are much more energy efficient. Usually, the bigger the space between the two pieces of glass, the better the insulating qualities are. Another excellent benefit of insulated glass is that it provides excellent soundproofing. Your home or office will have a much quieter environment with the use of insulated or dual pane windows. 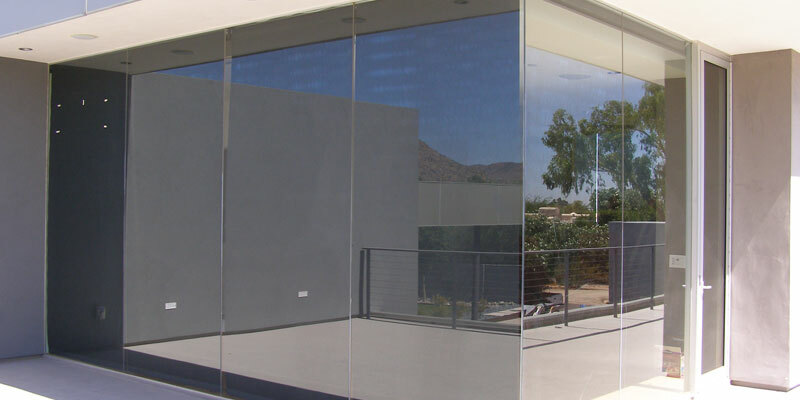 The Best Glass professionals are knowledgeable and experienced in all applications of insulated glass. We can show you many different products on the market for use in your home or business to fill your specific needs. Low-E glass, internal grids, tinted, obscure and high performance glass are additional options that can be built into your window openings. Our showroom showcases many different insulated glass products and our staff of friendly customer service representatives are on hand to help you. Our knowledgeable technicians can come to your home or office to determine which product would be best for your application and once selected your windows will be quickly and professionally installed in your home or office. When the job is done, you'll be able to realize the substantial energy savings and as well as the quieter environment that only insulated glass can provide. Best Glass is fully Licensed, Bonded and Insured for your peace of mind and all Best Glass services are fully guaranteed. Our A+ rating with the Greater Phoenix Better Business Bureau is yet another indication of our commitment to you. With our extensive expertise in glass and installation, we can answer any glass related question you may have. No question is too silly or too hard. Try us. We want to thank you for the quality work your company performed when replacing our failed window. You can't even tell anyone ever worked on the glass or frame! Both of your technicians that came to the house were very professional, pleasant, and did a great job. I would recommend your company to anyone that needs glass service for their home.